Icarus is an extremely versatile, albeit complex softsynth. Patches are a great launching point given its massive array of controls. 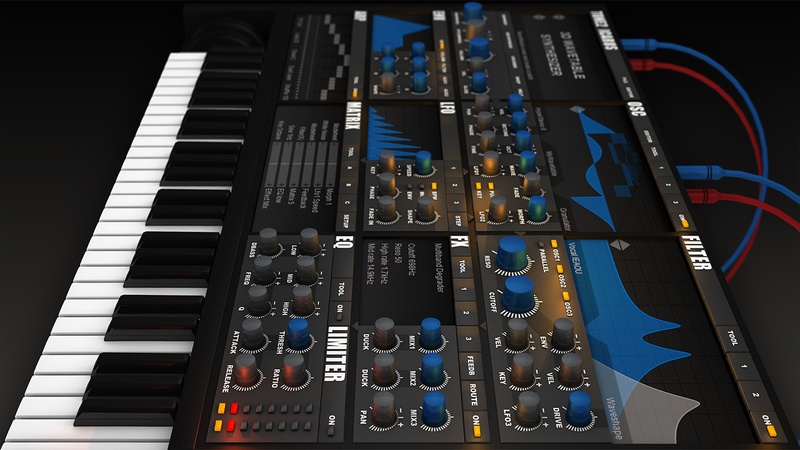 This group of patches will ensure you get the most out of this powerful synth. This soundset is suitable for popular music-genres.